Sexually transmitted diseases (STDs) refer to a group of infectious diseases caused or spread by means of sexual encounters. Many STDs are asymptomatic in the beginning. It is imperative to mention that STDs are quite common in individuals of all age groups. In other words, STDs may happen to anyone, yes even celebrities with STDs are common! Many of the star studded figures have revealed that they have been struggling with various health issues. So many celebrities have battled through cancer and such illnesses; however very few of them opened up about their embarrassing diseases such as STDs. 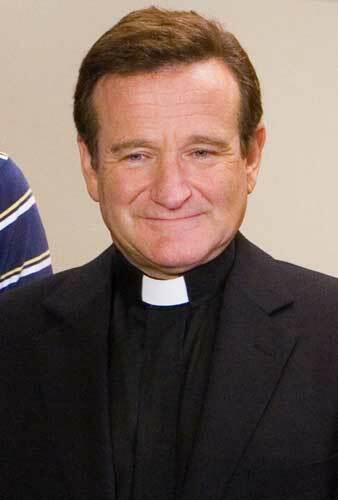 He is considered as the punch-line of the modern day generation. Hasselhoff was considered a total hottie on big screen and television and earned a lot of recognition for his hot body and great skillset. 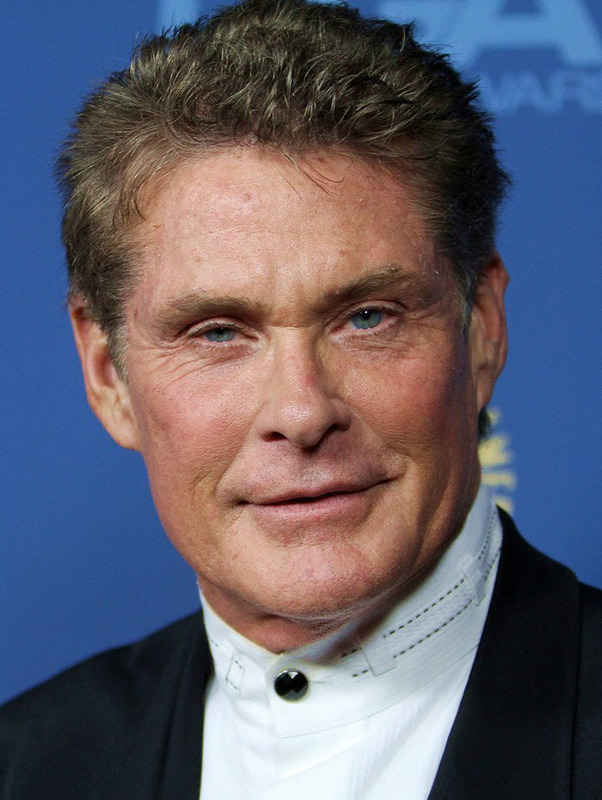 His infection became public after his divorce in 2006 when his wife told out loud that Hasselhoff have genital herpes from the time before their marriage that took place in 1989. 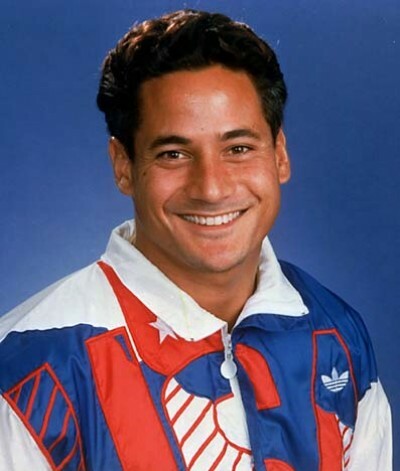 Gold medalist of 1984, Louganis hit hard on the Olympic diving board. Later that year it was revealed that he was HIV positive. However chlorine is capable of killing HIV virus and his blood got diluted in thousands of water gallons, eliminating the risk for other divers. He became a public face for two things: being a gay athlete and being an HIV positive sports personality. He’s an extremely successful boxer who supposedly had AIDS. Morrison’s test results were positive for HIV in 1996. The same year in February he disclosed in a press conference that he contracted HIV due to a reckless, fast and permissive lifestyle. 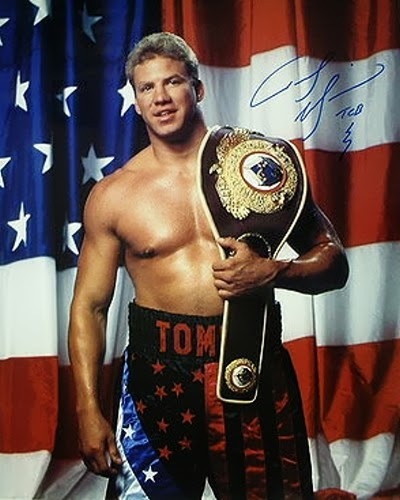 Morrison founded KnockOut AIDS Foundation to promote recognition and fund raising. In 2007 his results were negative for HIV. He passed away in 2013 and his death may be associated with HIV/AIDS because his mom claimed he was HIV positive whereas his wife denied it altogether. He’s famous for his awesome and entertaining family movies but things weren’t so good for him in the beginning mainly because of his sexual habits and unprotected practices. In the early 80’s, a cocktail waitress sued him for giving her genital herpes while the two were in an extramarital affair, during Williams’ first marriage. This case was settled outside the court which hints that maybe it was true. Or else it would have been settled inside the court. Jeter has brought upon some serious damage to the world by his famous herpes tree. It has been guessed that the Captain has slept with women like Mariah Carey, Jessica Biel and Scarlett Johansson, who have supposedly passed the herpes to other people they slept with over the years. It’s like a whole growing tree of celebrities with STDs. Alba is one of the most desirable, riches but at the same time infected celebs. 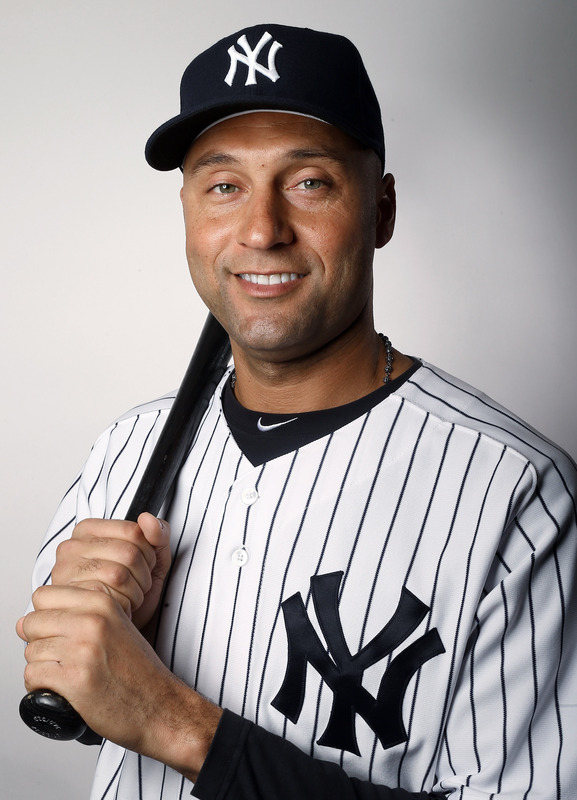 It is thought that she got her herpes from the partner Derek Jeter. It has been rumored that that her ex-boyfriend, Cash Warren’s employee used to get Alba’s Valtrex prescription filled regularly (supposedly for the management of her Herpes). Anderson is struggling hard against Hepatitis C. Back in 2003 she opened up about how she wasn’t expected to live greater than 10-15 years after she contracted the disease from Tommy Lee, her ex-husband. However recently she showed determination to fight it back and get rid of the virus once and for all. Former band member of Spice Girl, Victoria Beckham is considered to be a ‘’Richie’’ with the estimated $7 million ring on her finger. It is rumored that Vic contracted her herpes from one of the countless groupie of her husband and so she is amongst the top females celebrities with STDs. Who is not aware of the glamorous and ravishing Paris Hilton? A prescription of Valtrex, used for the treatment of herpes, was found in Hilton’s storage locker. Paris was the former professional heiress but was erased from the will; thanks to her questionable behavior. Obviously it cost her 50 million dollars plus! And she dropped 2 spots in the richest celebs list. Britney Spears knows the art of living in the news. Spears was documented purchasing Zovirax in Kentwood. Things were supposed to go topsy turvy for poor Britney who suffered weight gain, head shaving, losing her children and drug problems. And she went pretty down on the cash list.